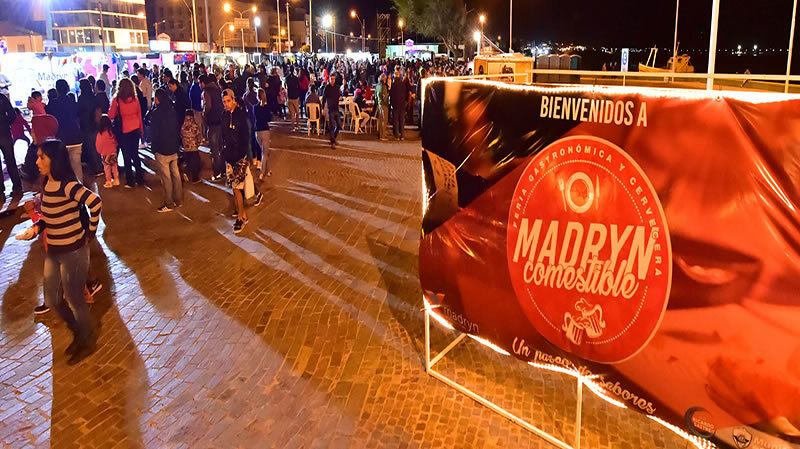 Luego tomaremos la ruta hacia el sur hasta llegar al poblado de Gaiman, una hermosa colonia galesa ubicada a la vera del Río Chubut, lugar del primer Municipio de Chubut que curiosamente, el origen de su nombre no es Galés sino Tehuelche y quiere decir: “Piedra de Afilar” o “Punta de Piedra”. Visitaremos el túnel del Ferrocarril, donde la historia hace eco en su interior; El museo del Ferrocarril, lugar en el que teñiremos de pasión la historia; La primera Casa Galesa, con su belleza histórica y por ultimo las viejas capillas, hermosas construcciones de arquitectura inglesa que resultaron verdadero soporte espiritual de aquellos colonos. Y por supuesto opcional podremos degustar del Tradicional Té Gales. EXCURSION TIME: FULL DAY. LEAVING IN THE MORNING AT 9: 00 A.M AND RETURNING AROUND 6.00 P.M. OBSERVATION: OPTIONAL: HAVE LUNCH OR WELSH TEA. PRICE WILL BE VALID UNTIL 08/31/2018. Then we will take the route to the south until we get to Gaiman village, a beautiful Welsh colony located on the banks of the Chubut River. It’s the place of the first Municipality of Chubut and, curiously, the origin of its name is not Welsh but Tehuelche and means " Sharpening Stone” or “Stone Edge ". We will visit the railway tunnel, where history echoes inside; The Railway Museum, where we will learn its history with passion; the first Welsh House, with its historical beauty and, finally, the old chapels, beautiful buildings of English architecture that turned out to be the true spiritual support of those settlers. Optionally, we can delight in the Traditional Welsh Tea.